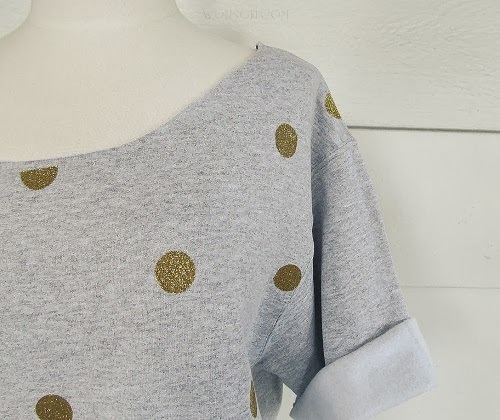 I have seen glitter polka dots everywhere and I thought a glitter polka dot sweatshirt would make a great party top for the holidays. 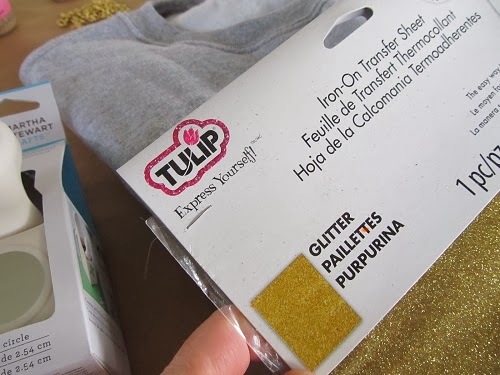 Tulip makes it so simple by using their glitter, iron on paper. I made this shirt in under and hour. 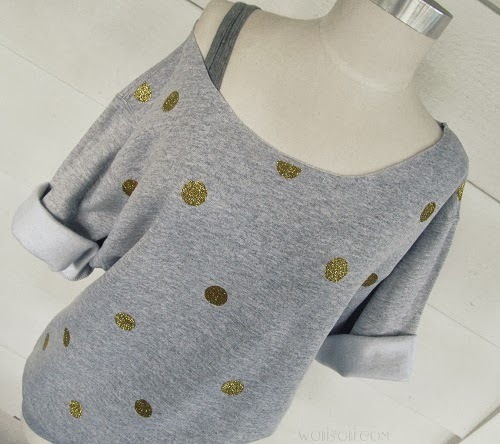 Need a cute shirt for tonight? This is the perfect project for you. 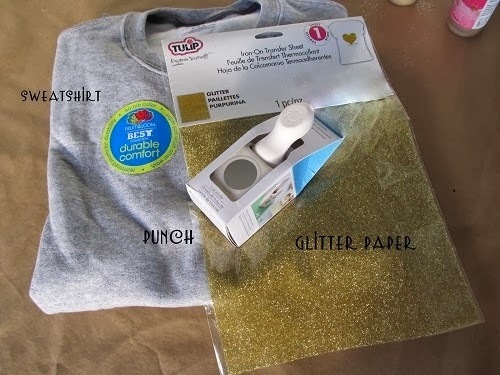 Pick out the color paper you want, I wanted gold. I punched about 20 dots. 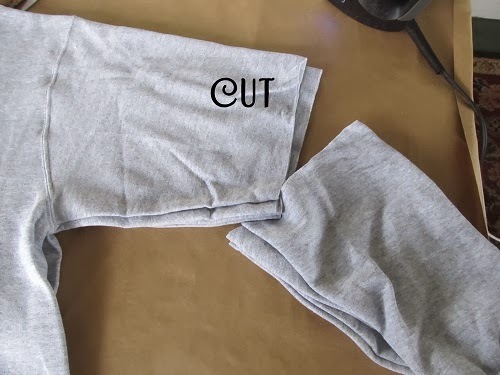 Place some aluminum foil in between your sweatshirt. 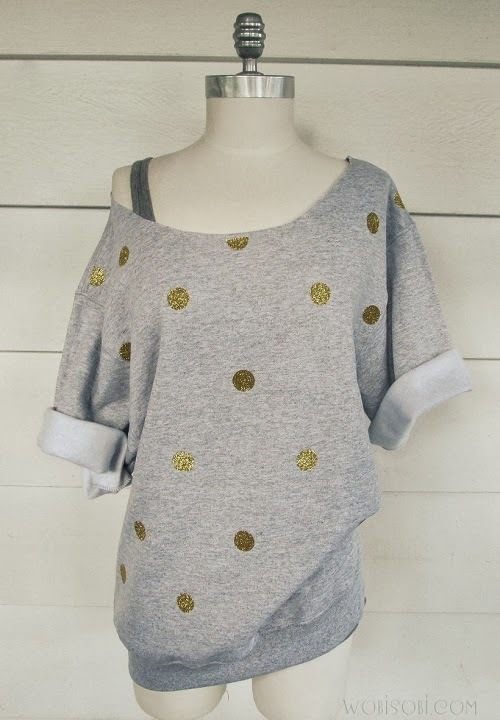 Lay out your dots in a pattern you like. 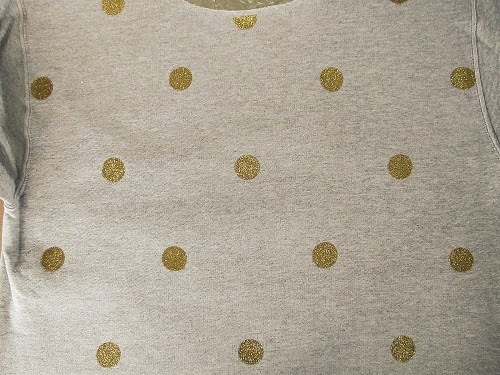 *Make sure you place the dots glitter, rough side up, dull side down. 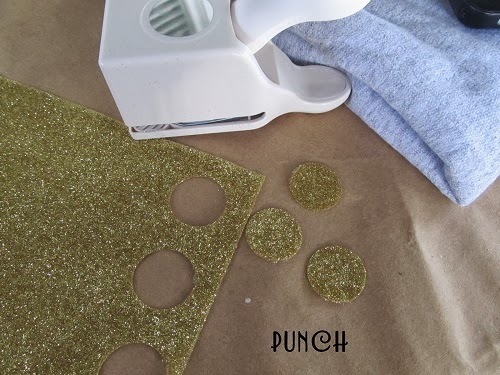 Lay a piece of parchment paper over your dots. 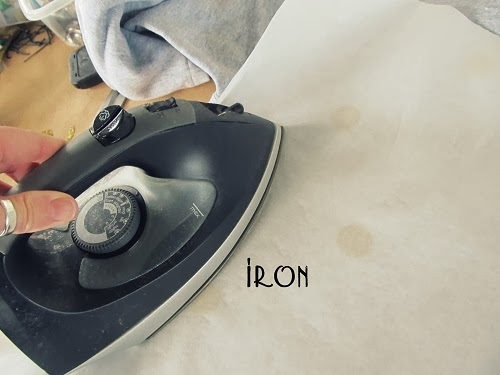 Place your iron on a no steam setting. 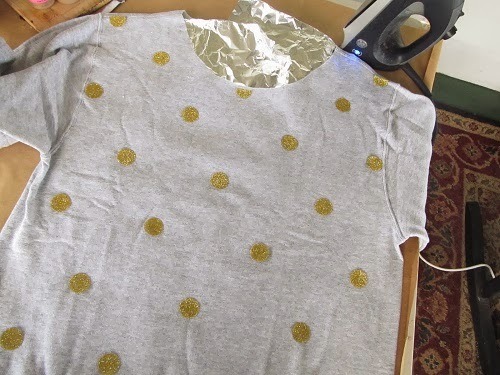 Iron over each of your dots about 30 to 40 seconds for each dot. 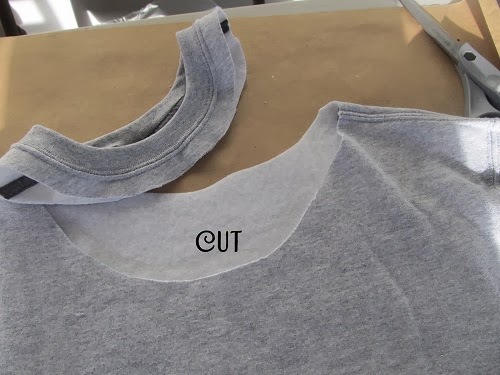 repeat the iron on process again. That is it. So simple! I love my new sweatshirt. I hope all your Holiday dreams come true. My appetite for all things creative and stylish is INSATIABLE !! !